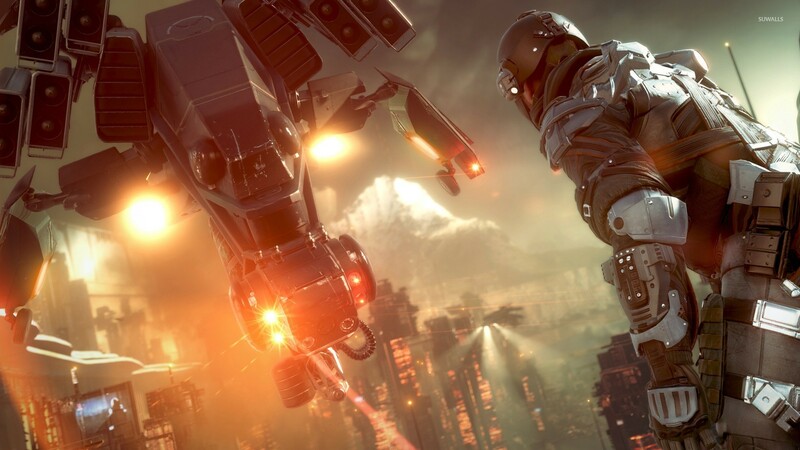 Killzone: Shadow Fall  Game desktop wallpaper, Killzone wallpaper, Killzone: Shadow Fall wallpaper, Game wallpaper - Games no. 24229. 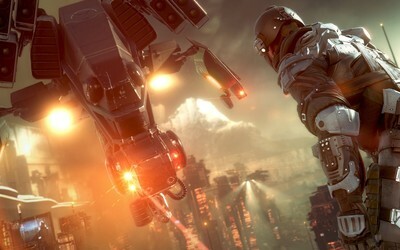 Download this Killzone: Shadow Fall  Killzone Killzone: Shadow Fall desktop wallpaper in multiple resolutions for free. Killzone is a first-person shooter exclusive to the PlayStation 2 game console, developed by Netherlands-based Guerrilla Games and released on November 2, 2004 in North America. A sequel, Killzone: Liberation was released on the PlayStation Portable and another followup, Killzone 2 was released for the PlayStation 3 on February 27, 2009. Killzone 3, the fourth installment in the series, was released February 22, 2011. The games are First Person Shooters based in a SC-FI setting and the series is currently exclusive to Playstation.